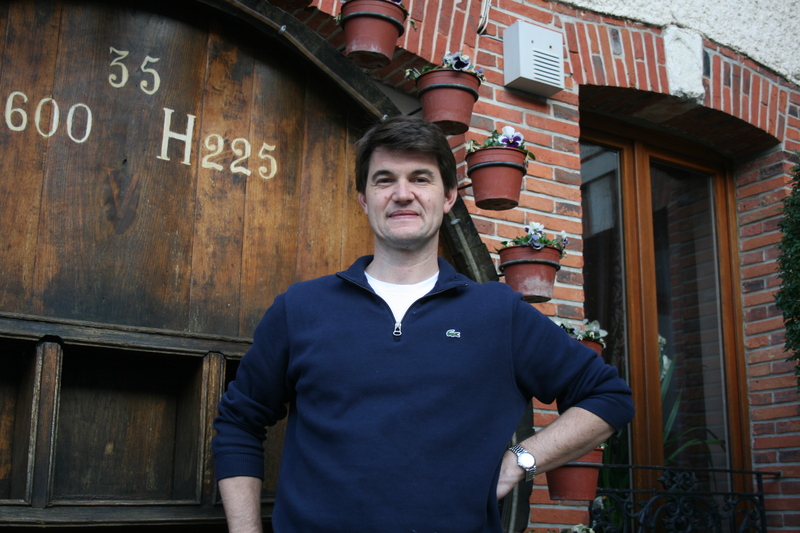 I’ve been to see Olivier Bonville, the winemaker at Franck Bonville in Avize several times over the course of many years. While I’ve always liked his wines, I hadn’t come across them recently. But a good friend produced a bottle of Avize Grand Cru Blancs de Blancs as a delightful prelude to Sunday lunch, the other day. I was so impressed I bought a case the following week. After a few fizz free days on holiday in southern Spain, it seemed like just the wine to brighten our first weekend back at home. Sadly, the first bottle opened was badly corked. Happily, this has become more of a rarity recently, although it is more likely to occur with older bottles, and annoyingly it does have an unhappy knack of happening when you’re away, without an alternative easily to hand. But quickly chilled, bottle number two was soon open and ready sip. Lifted, with an exhilarating citrus-tinged initial freshness, like the wine revisited in April, what impresses about this champagne is the mid-palate intensity and chewy richness. The latest NV release, a blend of Avize and Oger Chardonnay, is based on the 2015 harvest (75%) with a good slug (25%) of reserve wine from the previous year. It was bottled in March 2016 and the initial batch was disgorged in January 2018 with 9.17g/l dosage. But I’m tempted to think this sample, which has developed a creamy generosity, has had longer on the cork and is from an older harvest base. The shape of the withdrawn corks (both bottles opened) bears this out. It’s a top-class example of Côte des Blancs Chardonnay. The Bonville estate comprises 77 parcels making up 15 hectares of grand cru vineyards in three Côte des Blancs villages: Avize where the house is located, Oger and le Mesnil-sur-Oger. 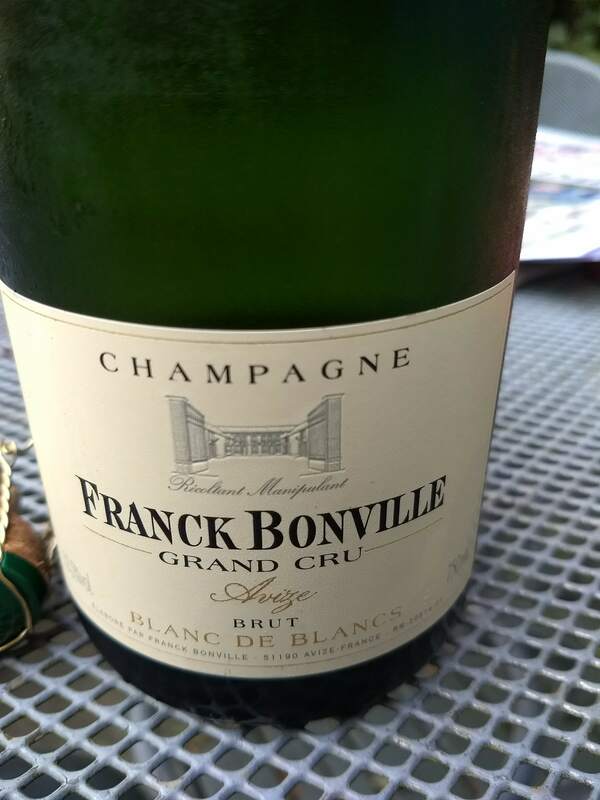 In my book on Champagne first published in 2011, in which Franck Bonville is one of a small number of Côte des Blancs growers highlighted (I’d add some others now), I recorded some family vineyards located in Cramant also, but perhaps that was a misunderstanding, I’ll have to check that with Olivier. It’s great to see the quality of his wine continues to be at the highest level. 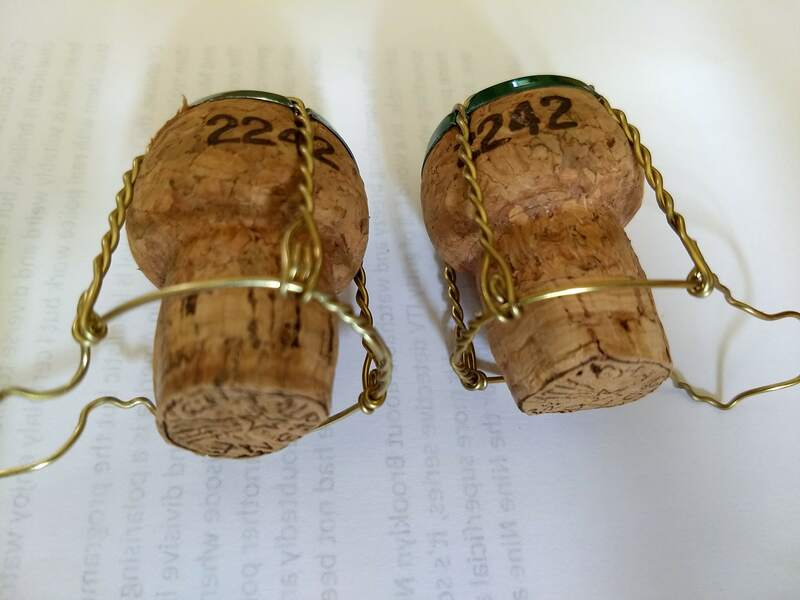 Cadman Fine Wines, £31.50 a bottle https://www.cadmanfinewines.co.uk 01604 696242.